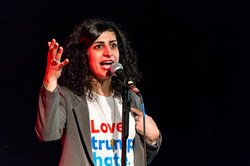 Maryam Zaringhalam is a molecular biologist, science writer, and communicator. She is currently an American Association for the Advancement of Science fellow. She advocates for equity and inclusion in STEM-related fields, working with 500 Women Scientists to ensure science best serves the public good. In addition, Zaringhalam is a producer for the Story Collider. 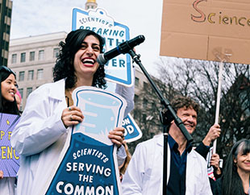 She co-hosts and produces a science policy and advocacy podcast called Science Soapbox. Before getting into biology, Maryam Zaringhalam developed a passion for web design at an early age. She has been involved with designing websites since she was in the seventh grade; her first website was For Horse Lovers Only . In 2010, Zaringhalam graduated from New York University with a Bachelor's degree in Biology and Anthropology. 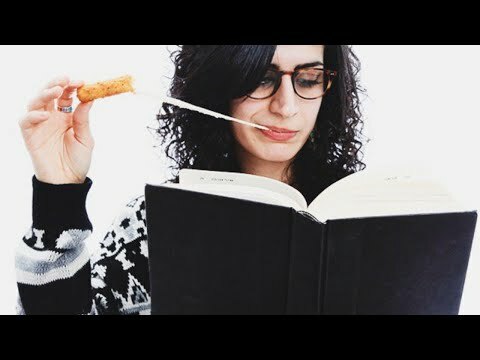 Maryam went on to complete her Ph.D. at Rockefeller University in 2017, studying RNA biology (with computers). While there, she worked to develop a de novo approach to map the RNA modification Pseudouridine throughout the transcptome utilizing next-generation sequencing technologies. After four similar techniques were released, she conducted and published a comparative analysis of the methods. She recommended improvements to increase reproducibility and tested it in the parasite Trypanosoma brucei. Her thesis was entitled, "High-throughput Detection of Pseudouridine: Caveats, Conundrums, and a Case for Open Science." 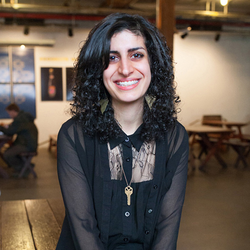 While Maryam was in graduate school, she founded ArtLab: a blog and an event series dedicated to exploring science through the lens of art. 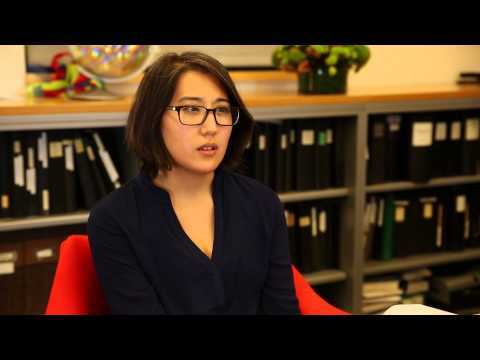 She co-founded Science Soapbox: a podcast that discusses science, policy, and advocacy. 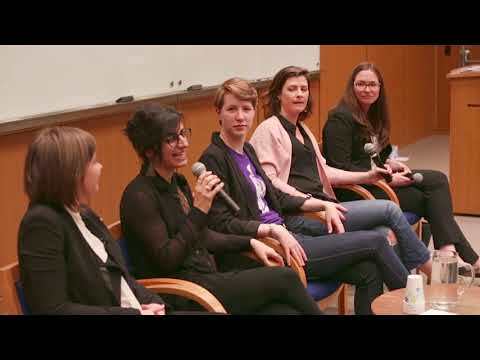 She serves on the leadership board of 500 Women Scientists, a grassroots science advocacy organization run by women to promote and encourage women in STEM-related fields. 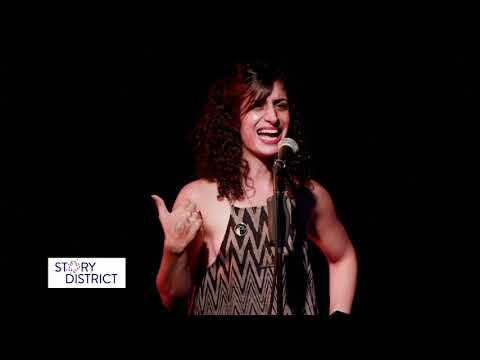 In July 2017, she joined the Story Collider team as a producer. Her goal is to create personal stories about science to live audiences in the Washington, D.C. area. Since August 2017, Zaringhalam has been an AAAS fellow at the National Institutes of Health. She specializes in open science and data science policy. All information for Maryam Zaringhalam's wiki comes from the below links. Any source is valid, including Twitter, Facebook, Instagram, and LinkedIn. Pictures, videos, biodata, and files relating to Maryam Zaringhalam are also acceptable encyclopedic sources. Other wiki pages related to Maryam Zaringhalam.